Gifts from alumni, parents and friends create a pool of readily available funds that provide our students with scholarships, community service opportunities, co-curricular programs and top notch campus facilities. 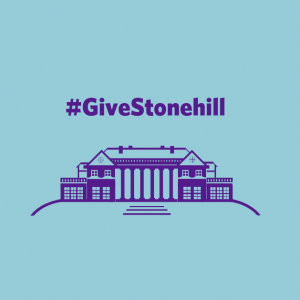 With your recurring support, Stonehill will put your gift to good use right away to help support the immediate needs of the College. 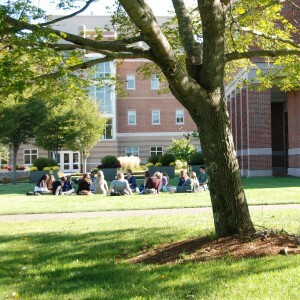 You will essentially support the College all year long and be counted among Stonehill’s valued donors. Recurring gifts provide sustained support for our existing programs and resources that benefit the students throughout the year. 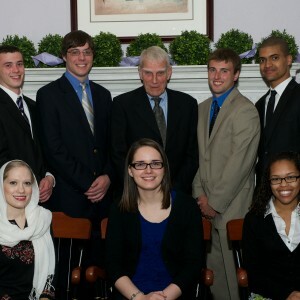 Stonehill College is grateful for the generous support provided by alumni. Your support makes it possible to offer our students the best educational opportunities and programs, giving them the tools to create a more just and compassionate world. 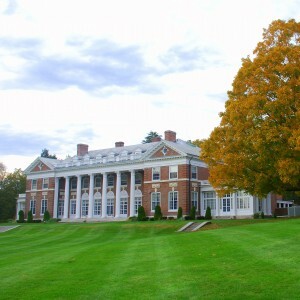 The Stonehill College Fund operates on a fiscal year calendar of July 1st – June 30th. Not sure if you made your gift this year? Visit the online alumni Honor Roll of Donors and click on your class year. Are you or your spouse employed by a matching gift company? 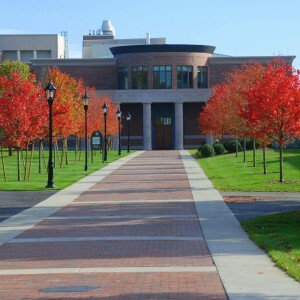 Gifts made to Stonehill College by eligible employees under a company's matching gift program are matched with company or corporate foundation funds. 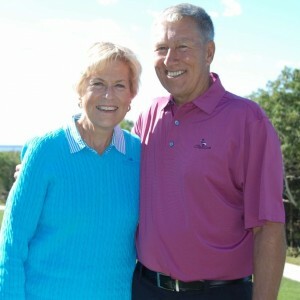 Some companies also match contributions made by retirees or board members. 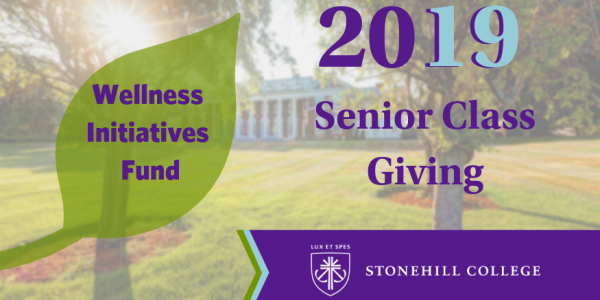 The Annual Report of Giving acknowledges all those who have made gifts to Stonehill College from July 1, 2017 to June 30, 2018. The Office of Development has worked carefully to ensure the accuracy of the information. If you come across and error or omission, please accept our apologies and advise us of the error by calling us at (508) 565-1341. 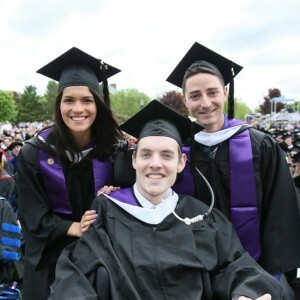 Gifts to Stonehill make a demonstrated difference in the lives of students each and every day. 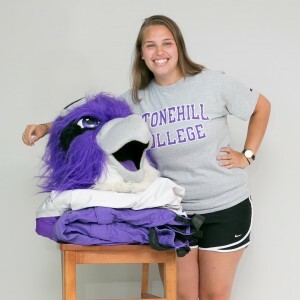 By making a gift, you ensure that Stonehill students have the opportunity to experience the tradition of educational excellence that was established by those who came before them. 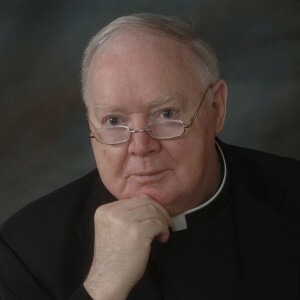 Thank you for your support of Stonehill College. 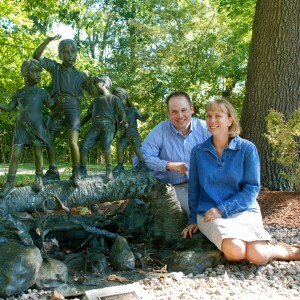 There’s more than one way to give back to Stonehill.